Here we have list the most famous mathematicians around the world those who contribute to develop mathematics a great part in their life. Aryabhatta, thegreatest Indian scholar in the field of maths, has been famous for his theoremson astronomical bodies that have been found to be very accurate in terms ofmodern calculations. “Aryabhatiya”, his only work to have survivedhas given the world innumerable theorems and research subjects. 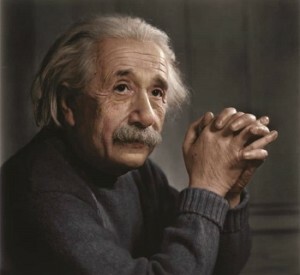 His two othermajor contributions are the introduction of zero to the world and calculatingthe approximate value of pi. His works are also spread in fields, like algebra,arithmetic, and trigonometry. 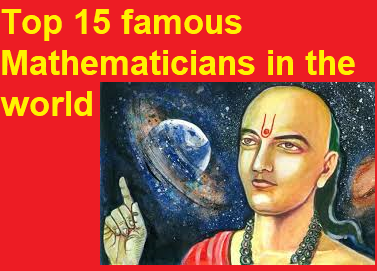 Bhāskara was another Indian scientistwho made a lot of contribution is the field of mathematics. Bhāskara was the onewho declared that any number divided by zero is infinity and that the sum ofany number and infinity is also infinity. He is also famous for his book“Siddhanta Siromani”. Brahmaguptawas an Indian mathematician, born in 598 AD in Bhinmal, a state ofRajhastan, India.He was the head of the astronomical observatory at Ujjainwhich was the center of mathematics in India witnessing the work of manyextraordinary mathematicians. 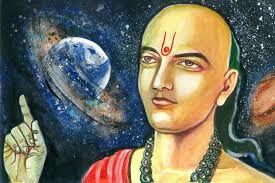 Brahmagupta wrote manytextbooks for mathematics and astronomy while he was in Ujjain. These include‘Durkeamynarda’ (672), ‘Khandakhadyaka’ (665), ‘Brahmasphutasiddhanta’ (628)and ‘Cadamakela’ (624). The ‘Brahmasphutasiddhanta’ meaning the ‘CorrectedTreatise of Brahma’ is one of his well-known works. It contains a lot ofcriticism on the work of his rival mathematicians. Brahmagupta had manydiscrepancies with his fellow mathematicians and most of the chapters of thisbook talked about the loopholes in their theories. The most significantcontribution of Brahmagupta wasthe introduction of zero(0) to the mathematics which stood for “nothing”. 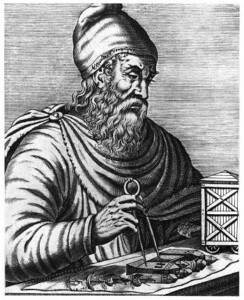 Thegreatest scholar of the ancient era, Archimedes made phenomenal contributionin the field of mathematics. 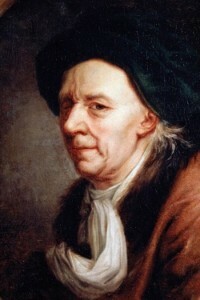 His works include finding various computationtechniques to determine volume and area of several shapes, including the conicsection. 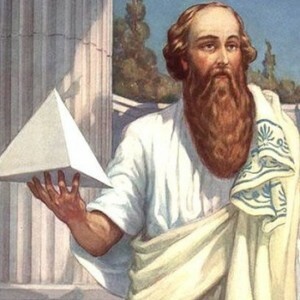 The Greek philosopher,known as the ‘father of numbers’, is famous for the discovery of Pythagoreantheorem formula, which states that in a right angled triangle, the square ofthe hypotenuse (z), is equal to the sum of the squares of the other two sides,x and y – that is, x2 + y2 = z2. 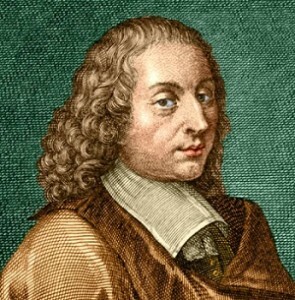 Blaise Pascal, aFrench philosopher, mathematician, and physicist, contributed in several areasof mathematics, but he is widely known for Pascal’s triangle. He invented thefirst mechanical adding machine in the year 1642. 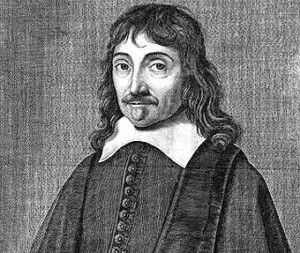 The unit of atmosphericpressure, Pascal (Pa) has been named in his honor. He also contributed to thefield of computers, and the programming language Pascal was named after him, in1972. The Swiss mathematicianEuler is regarded as one of the greatest mathematical geniuses in the historyof the world. His discoveries spanned the fields of calculus, geometry,algebra, graph theory and trigonometry. He also introduced the notions ofmathematical and trigonometric function, which have become the framework ofmodern mathematics today. 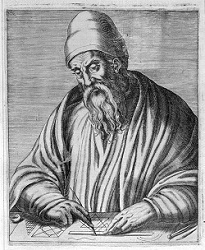 Euclid, the ‘father of Geometry’, wrote the book ,”Euclid’sElements”, that is considered to be the greatest piece of historical worksin mathematics. The book is divided into 13 parts and in it, Euclid hasdiscussed in details about geometry (what is now called Euclidean geometry).His works are also well-known in the fields of spherical geometry, conicsections, and number theory. Carl F. Gauss, aGerman expert, known as Princeps mathematicorum meaning, “the Prince ofMathematicians” or “the foremost of mathematicians” was a childprodigy and a genius. 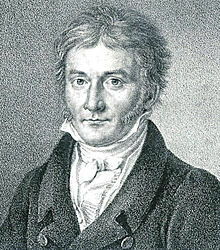 Carl F. Gauss made path-breaking contributions in fields,like set theory, statistics, differential analysis, geophysics, electrostatics,number theory, and astronomy. He proved the fundamental theorem of Algebra andalso contributed to number theory. 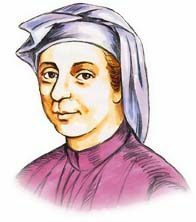 Leonardo FibonacciBigollowas an acclaimed Italian mathematician, who is the inventor of the famousFibonacci Series. Additionally, he was responsible for the introduction ofArabic number system in Europe. His contribution to modern mathematics cannever be denied. 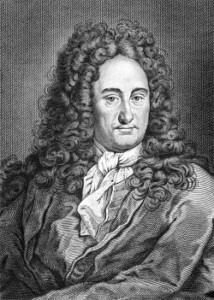 Next on the list ofmathematical prodigies is the German philosopher and mathematician, WilhelmLeibniz, who played an instrumental role in the invention of calculus. 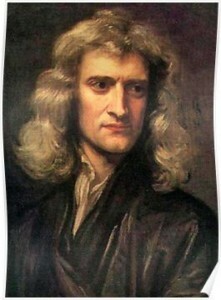 Anothercontribution of this genius was that he had a major hand in the invention ofmechanical calculators. He also contributed in the field of topology. John was born in 1903and he lived until 1957. He was born in Budapest and he helped in designing thearchitecture of the computers. The modern computers are based on thearchitecture provided by him. This is because he helped in the inception of aseries which forms the base of all the electronic devices. He was also achemical engineer but he was always more interest in Math. Most of hisdiscoveries were made around set theory, geometry, game theory, quantummechanics and computer science. He was also an integral part of Manhattanproject. Calyampudi Radhakrishna Rao, popularly known as C R Rao is a well known statistician, famous for his “theory of estimation”. 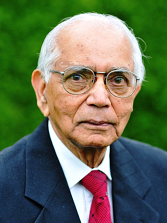 C. R. Rao is a mathematical statistician is most famous for theory of estimation. He achieved his masters in mathematics from Andhra University after which he graduated in statistics from Calcultta University. 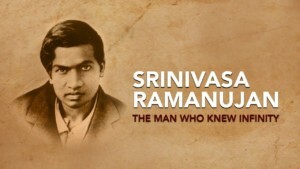 He is also known for his contribution in discovering Cramer-Rao bound and the Rao-Blackwell theorem. knowhow to link the following online? Did youchecked this How to apply Patta for land inTamilnadu? Visitour Tour Corner to knowmore visa related information’s/Articles. 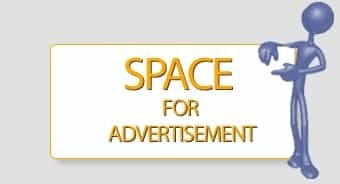 Visitour GovernmentCorner formore information’s related to Indian Government and Tamil Nadu Government.